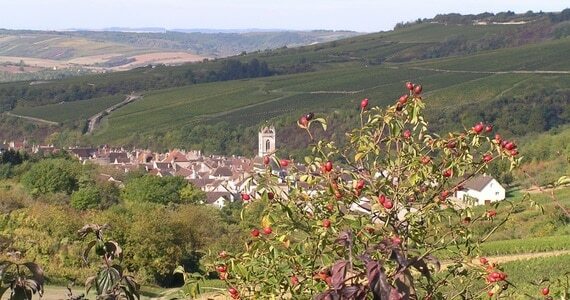 Viticultural Burgundy spans out over a large area of eastern France, comprising of Chablis, the Côte d’Or, the Côte Chalonnaise, the Mâconnais. 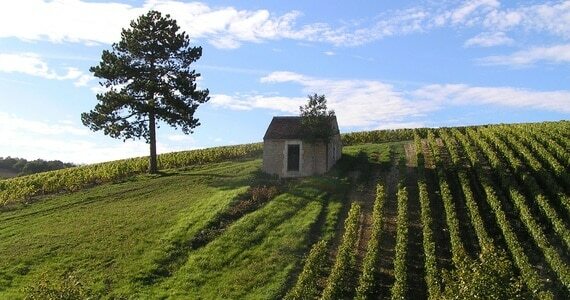 The top wines of Burgundy come from the Côte d’Or which is subdivided into some 25 different villages or communes. The Côte de Nuits is formed of those comprising the northerly sector from Marsannay to Corgoloin and is based around the town of Nuits- St- Georges. The Côte de Beaune is based around the larger town of Beaune, and comprises of southern villages, from Ladoix-Serrigny to Santenay. Dijon is the historical capital of Burgundy, which began as a Roman settlement. It was home to the Dukes of Burgundy from the early eleventh Century until the late 1400s and was a place of great wealth and power during this time. The city’s patron saint, Saint Benignus is said to have introduced Christianity to the area, and you will find many impressive places of worship such as Notre Dame de Dijon and Dijon Cathedral. The city centre is one of the best preserved in France and half of the buildings are over 200 years old. Dijon’s architecture is epitomised by the Burgundian roofs, which are glazed with geometric terracotta, green, yellow and black patterns. As one of the former great European centres of art, learning and science, the city boasts numerous fascinating museums such as the Musée des Beaux Arts and the Musée Magnin. In addition to the excellent restaurants and shops, don’t miss the intriguing crypt underneath the Cathedral and the impressive ducal palace. 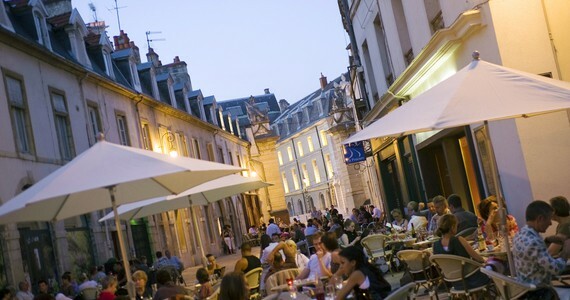 Beaune, located in the Cote d’Or department, is considered as the wine capital of Burgundy. 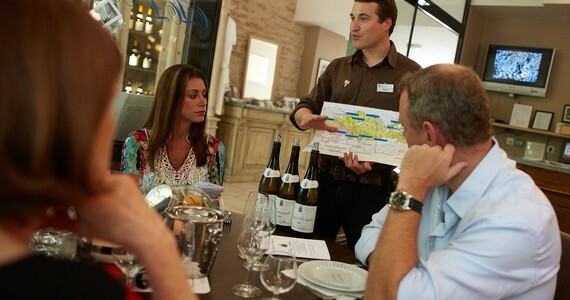 The city is surrounded by the vineyards of prestigious appellations. 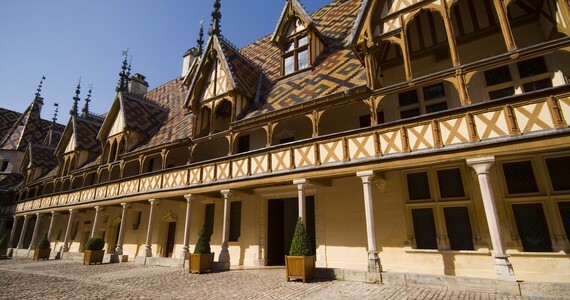 It is famous for the Hospices de Beaune, one of the country’s most glorious historic buildings. Founded in 1443, after a long period of wars and diseases, the Hospices were built as a hospital for the poor. 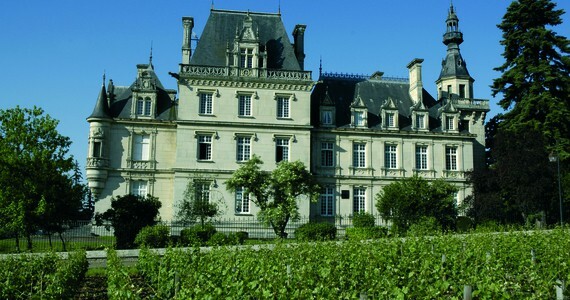 The creator of this unique building, Nicolas Rolin, also gave the Hospices some surroundings vineyards, farms and woods to ensure its self-sufficiency. Today the vineyards of the Hospices represents about 60 hectares, and is mostly planted with Pinot Noir. About ten hectares only are dedicated to Chardonnay. Every year, a charity auction sale is organised at the Hospices, where a good part of the wines produced in the Hospices vineyards are sold. The money is then used to improve, preserve and restore this amazing building. Other sites of interest include the Burgundy Wine Museum, the old washing place on the river as well as the Bouzaise Park. Beaune is half an hour away from Dijon by car, and an hour away from Macon. Lyon can be reached in an hour and a half. Chablis is famous for its wine, bearing the same name. The Chablis wine is widely used in the local gastronomy, notably as an ingredient in recipes such as Snails in Chablis, Sole with Chablis, Chicken in Chablis, Ham à la Chablisienne or again Rabbit in Chablis. 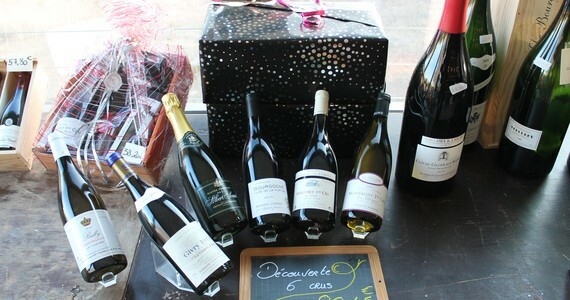 Local delicacies include the Andouillette of Chablis, the Duché biscuits, the Piliers de Chablis chocolates as well as the cake le Chablisien. The town has some lovely medieval houses as well as two quaint churches, Saint-Pierre and Saint-Martin. Saint-Martin is a roman-style church dating back to the 13th century. Another sight of interest is the lavoir, the ancient washing place, and the Porte Noel with its tower built in 1775 and 1778 as well as la Tour Mirau d’Aval, reminders of the walls which once encircled the town. 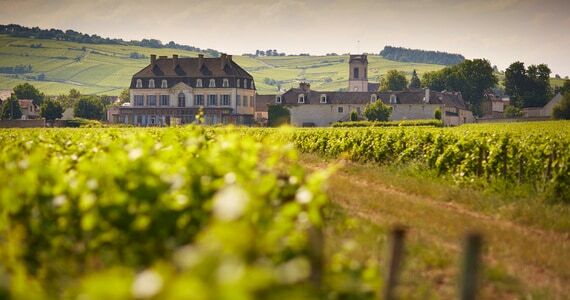 Puligny-Montrachet is a small town located in the Côte de Beaune area in Burgundy between Dijon and Macon. 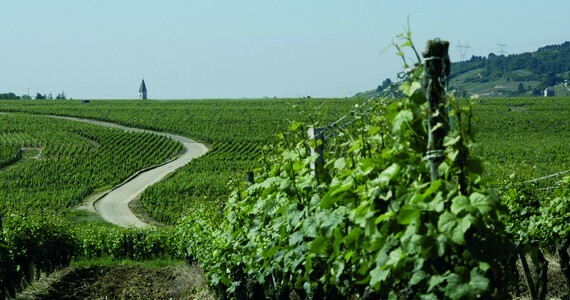 The wine of the appellation Puligny-Montrachet, praised by Thomas Jefferson and Alexandre Dumas, is produced there and the town is surrounded by breath taking vineyards. This is the ideal place to enjoy long relaxing walks in the countryside. At the heart of the Côte de Nuits, Vosne-Romanée produces excellent wines exclusively from Pinot Noir, renowned for being the world most expensive wines. Everything ran like clockwork - everything you promised to deliver was delivered.